I’m not even going to pretend that my life is anything but buried in puppy business. We had a steep learning curve with bringing home a cuddly puppy. First, we thought we could just let him roam and watch for random peeing. Nope. Wrong. With such a big house, there was way too many things for Atlas to chew or risk hurting himself or destroying a 6 month old house. We quickly learned to crate or tether to small parts of the house so I could keep a constant watch. Everybody was happier with that change. 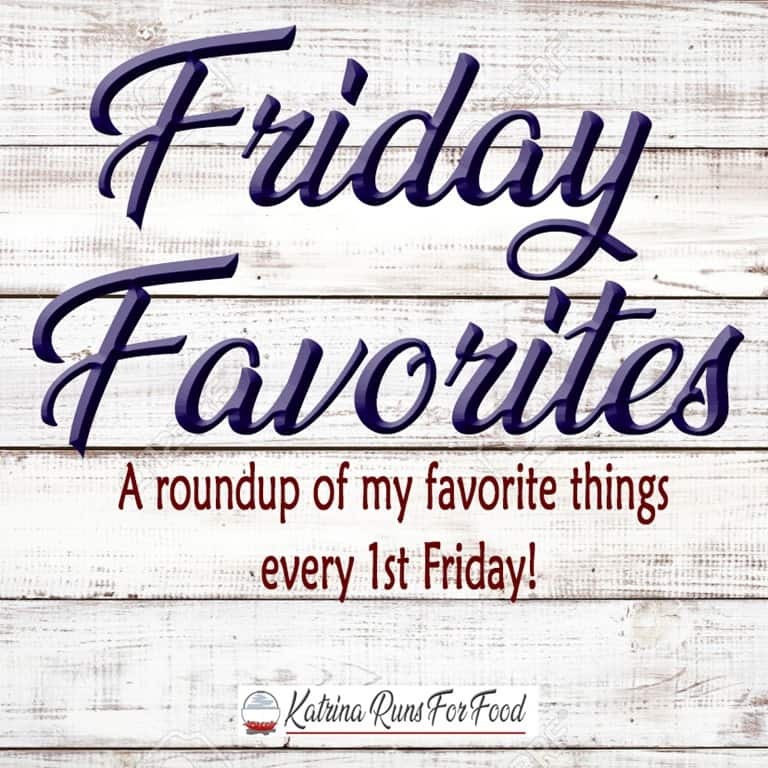 And now, here are some puppy favorites that have saved my life this week. 1. Kong toys. I put treats in this thing with a smidge of peanut butter. He will lick the Kong to get to the treats and I get 30 minutes to go to the bathroom, do some laundry, clean the counters before I’m back to puppy duty. 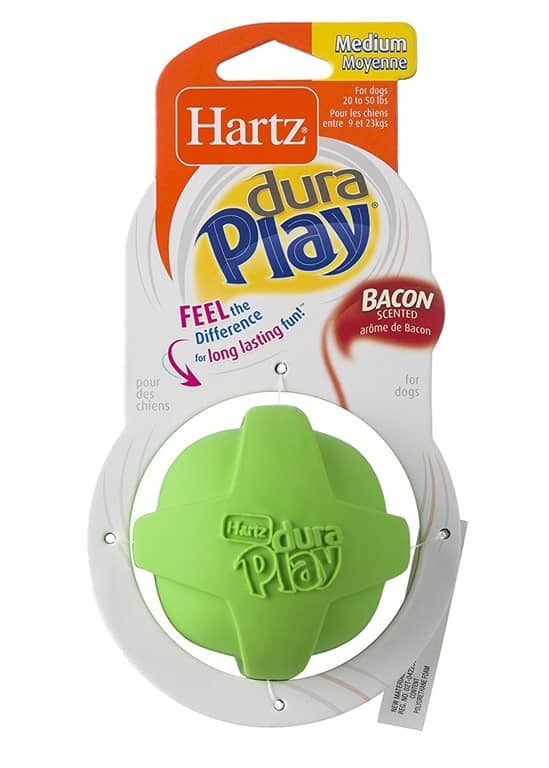 The hard rubber is perfect for a heavy chewer like Atlas. He’s still working on his puppy teeth and chews constantly. I have 3 kongs in rotation. I also take a bowl with about half a cup of puppy food. Add just a little water to coat the kibble. 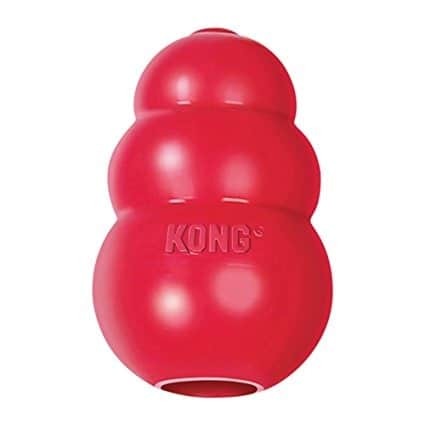 Load it into the Kong and freeze it. I put it in a ziplock to keep it from smelling up the freezer. The water freezes the individual pieces but the whole thing is not a sold block that he can’t thaw. A frozen Kong lasts almost an hour. When we ran by walmart to pick up a couple of toys for our first ride home and night with Atlas, I grabbed this because…bacon. 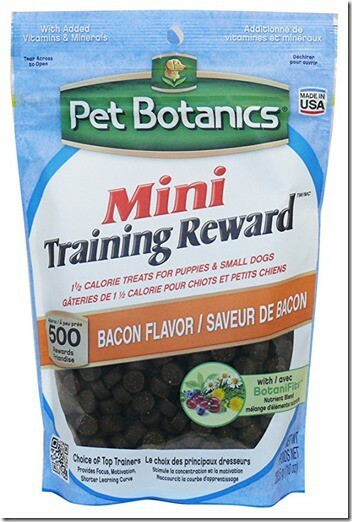 Any furkid of mine is going to love bacon. Little did I know how much he would love this. 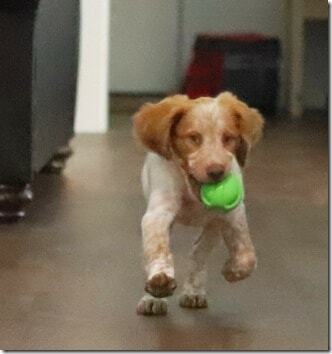 We trained him to fetch in 4 days using this ball. I’m training Atlas like I handle my Kindergarten students. The end goal is the intrinsic desire to do good things. That doesn’t just happen. Rewards, often, and clear association with the reason for the rewards is how we are training Atlas. 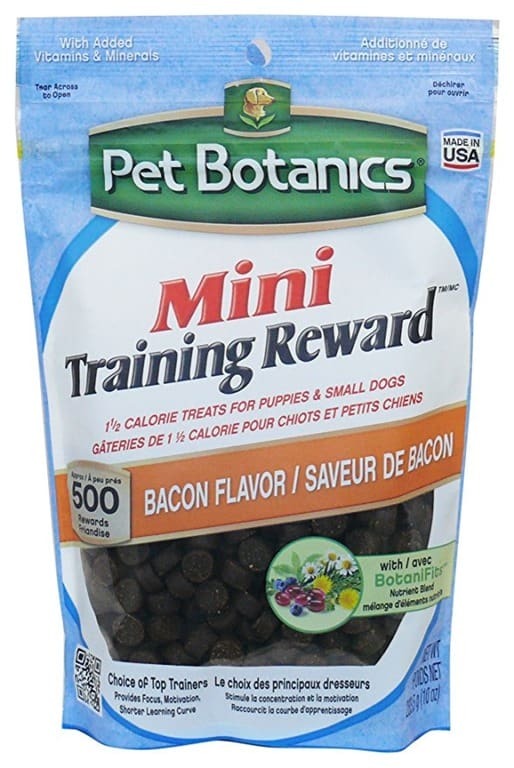 We all love these small bites of bacon goodness during a training session. We will not need to treat so often once he begins to understand what’s expected of him. But after 2 weeks, he’s already such a great puppy with sitting (and holding until I say “eat!”), fetching, and dropping the leash that’s he always trying to devour. 4. 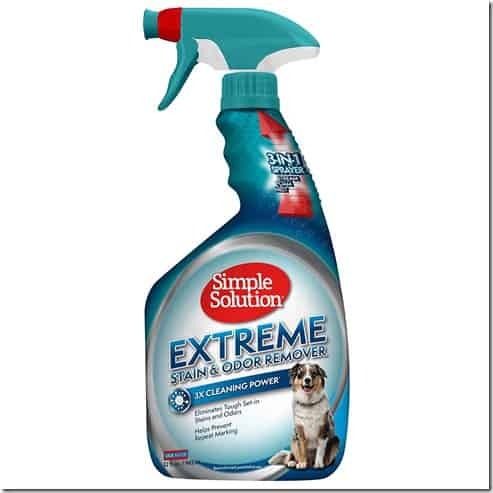 Pet urine cleaner with ENZYMES. When we were planning the construction of the house, we knew we wanted pet-proof floors that could handle spilled water bowls and urine accidents. We still had Frankie and knew we wanted to get a puppy friend for Frankie. Puppies pee a lot and so we went with luxury vinyl plank in Chocolate Barnwood. It’s honestly the most beautiful floors I’ve ever seen and that includes actual barn wood. It’s indestructible, as we have found out. Love them, Atlas loves sliding on them like a carnival ride, and we love the ease of clean up. HOWEVER, we did purchase beautiful rugs for the living room and dining room. Gorgeous rugs. The kind you take your shoes off and walk around on so you can have a mini foot massage. The kind of rugs I found in magazines that scream authentic farmhouse design. I love our rugs. It took me several weeks to pick them out. Those things are NOT puppy proof. Urine sinks all the way down. 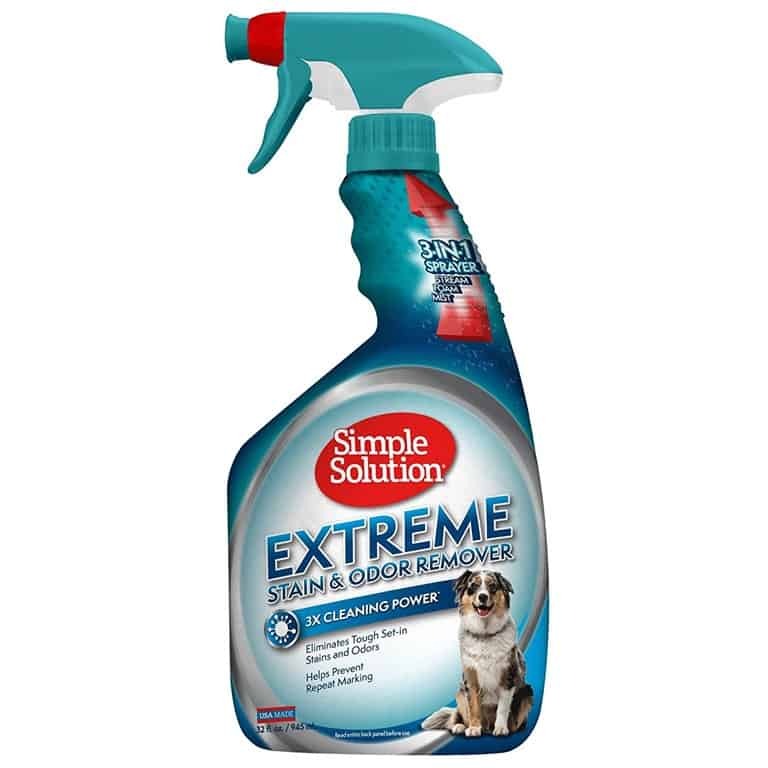 Enzyme cleaner actually removes the smell so Atlas isn’t reminded to pee again in the same spot. 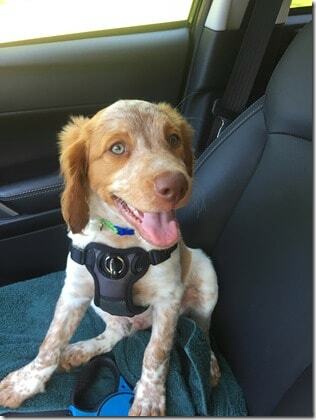 He’s GREAT about not peeing in his crate. But excitement and fully engaged playtime causes dribbles and I’m using this to quickly clean up. He’s a very smart dog so I expect great progress with indoor bathroom habits as we gradually give him more freedom out of the crate and off-leash. Until then…spray away with enzymes. Those are my favorites for July, the month of Atlas.